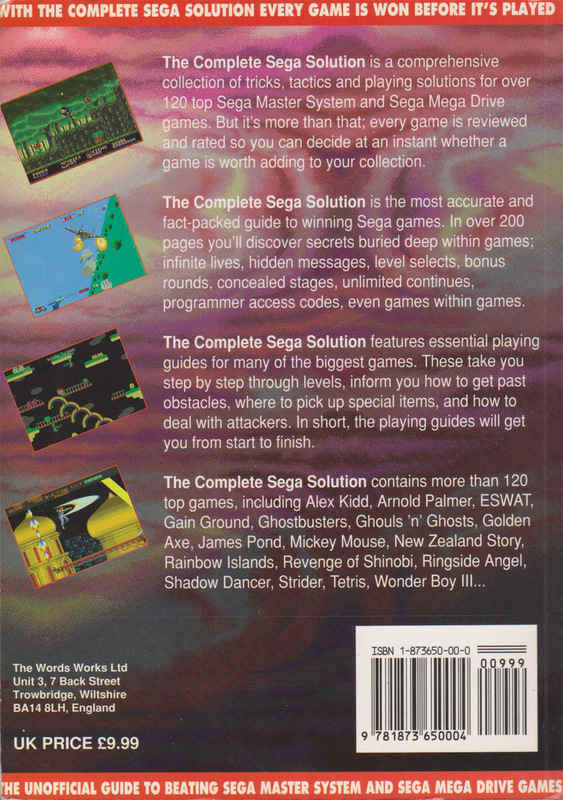 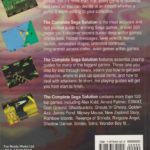 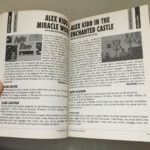 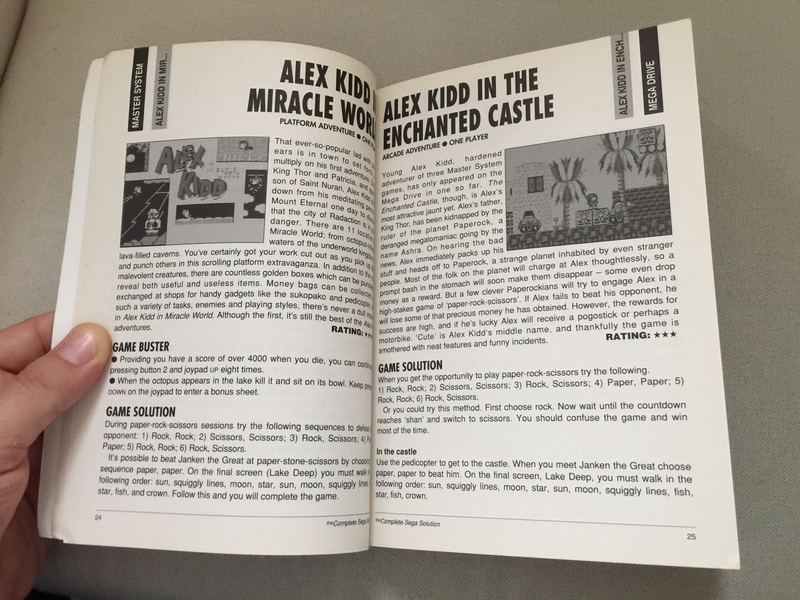 A hints and tips guide book for 120 Mega Drive and Master System games. 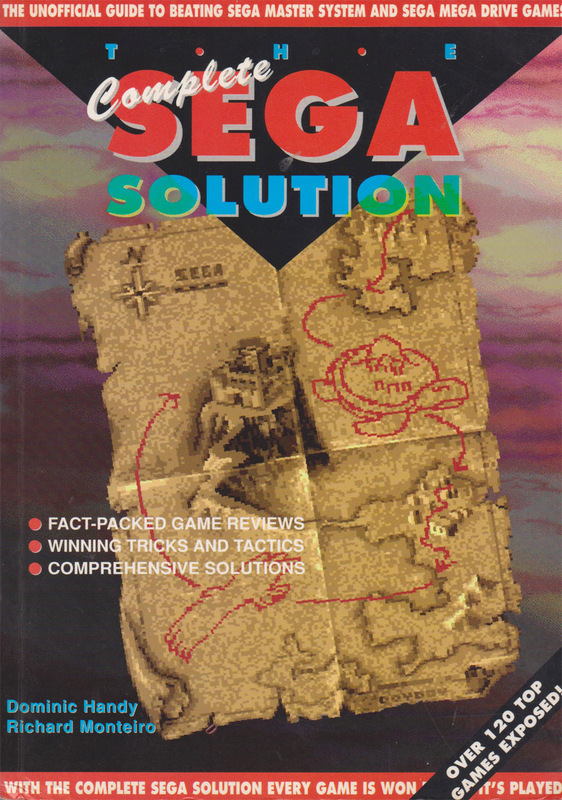 Every game is also reviewed and rated. Written by Dominic Handy and Richard Monteiro.